The centuries-old traditions live together with the memories of the Communist era. 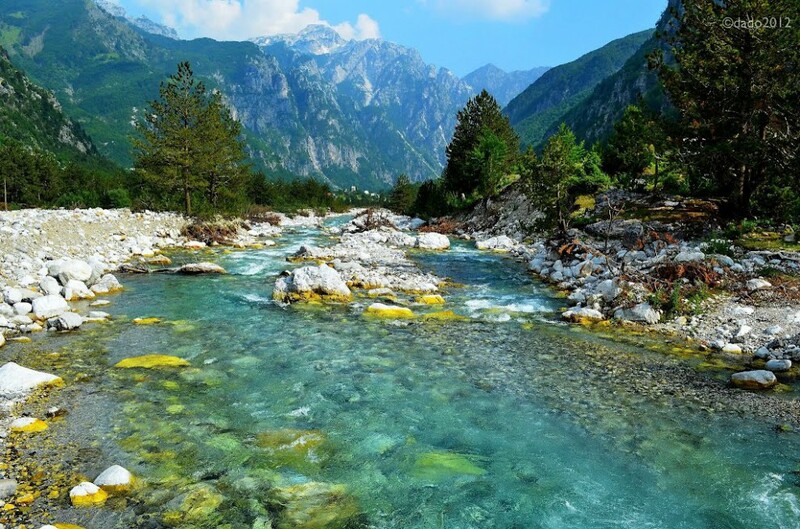 This mix of both and the nature's beauty compared to Switzerland make Albania an exciting attraction for those arriving from the far north” - writes ‘Turizmus, a Hungarian tourism portal. Turizmus praise the potentials of Albania regarding tourism, as they refer to several Scandinavian articles about Albania. “Residents and leaders of this beautiful country today do not yet know what it means when mass tourism starts. Even a couple of years and as the fast foods spread and open to the many star hotels, it happens. Recently, in Scandinavian newspapers, we can see more and more stories about Albania as travel destination. The capital, Tirana is not a metropolis such as Berlin, and it does not look like Budapest, "notes the author," but the mingling of minarets and concrete cubes, the hospital men offering of raki, is an exotic mix. And here it is really all about home, in Albania you will find delicious food taken straight from farms of the villagers.